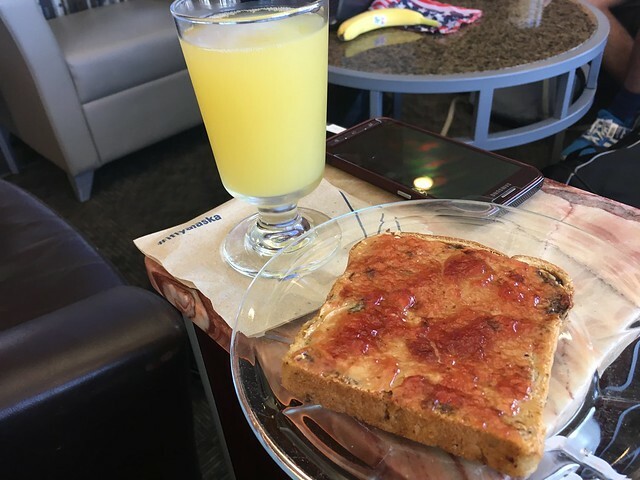 Had an early flight to it was nice to have a quick snack and a mimosa to relax with before boarding. Yay! 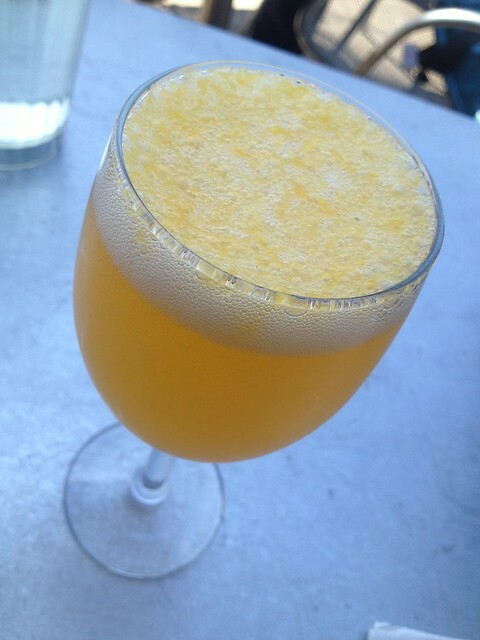 As mimosas in the city go, this is one of the more expensive ones and for no apparent reason. It tasted fine, but it wasn’t worth the extra cost and the carafe is even on the small side. 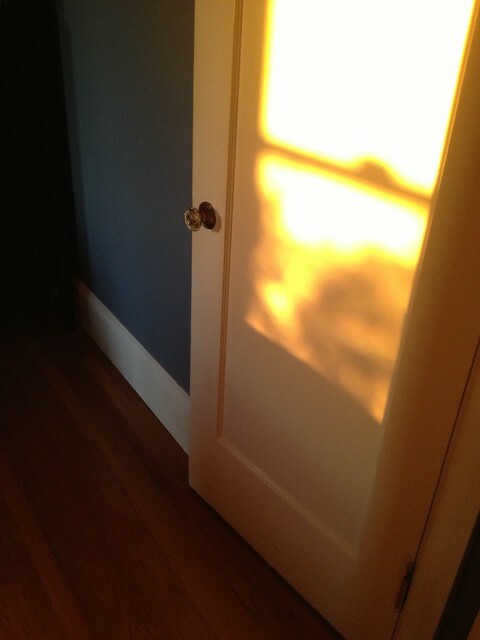 A San Francisco sunrise projects light onto our home office door. It’s the weekend! 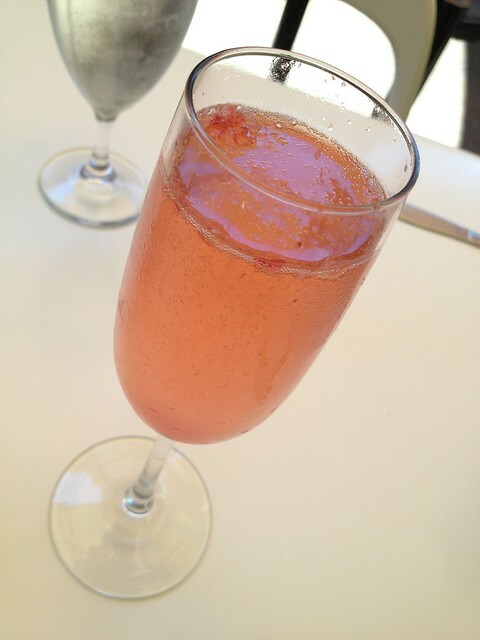 And what a great way to ring it with a delicious mimosa. Have fun and be safe everyone. 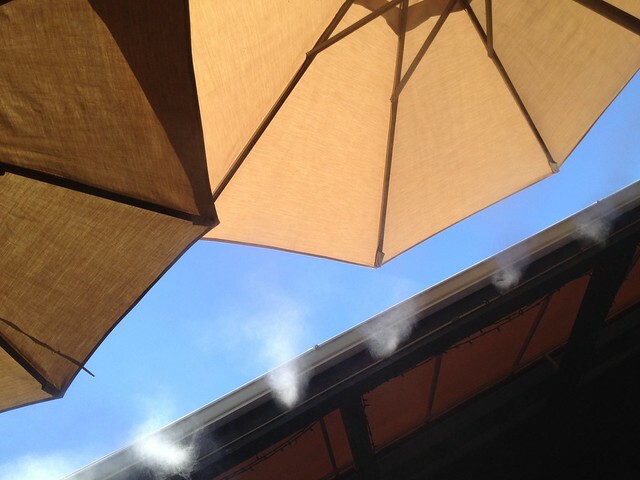 The misters are going strong at Jake’s! It feels SO good on a warm, sunny morning. 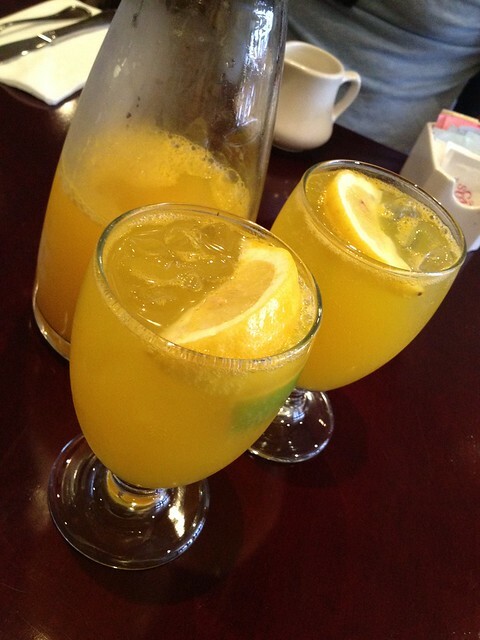 What’s brunch without a mimosa?! I think I had just gotten out of the gym, so I was very thirsty. Hehe. This was delicous and refreshing. 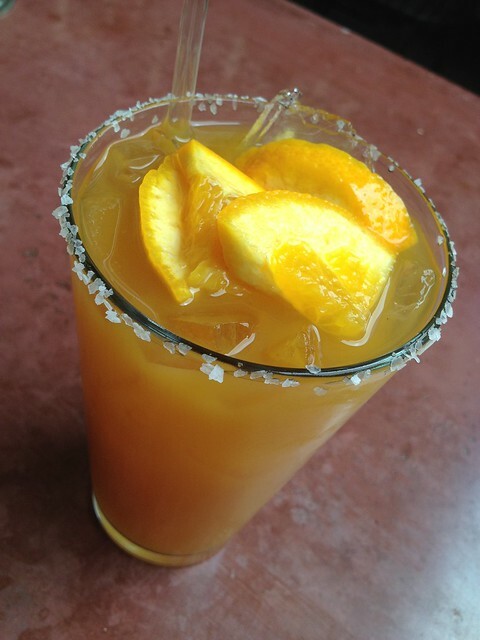 The service at the Noe Valley location of Little Chihuahua is always sweet. 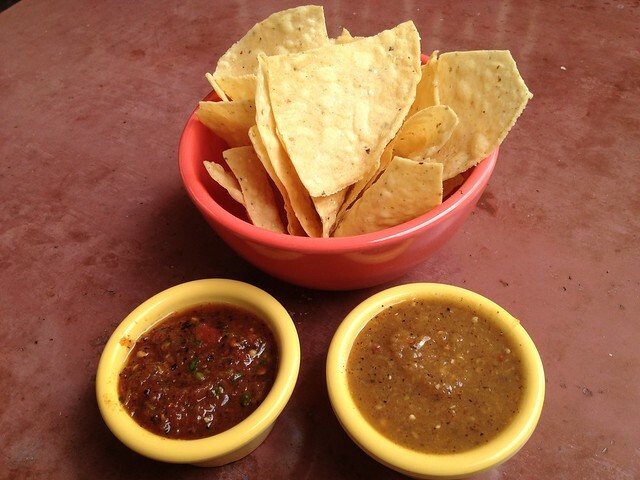 Chips with roasted tomato and habanero salsas. 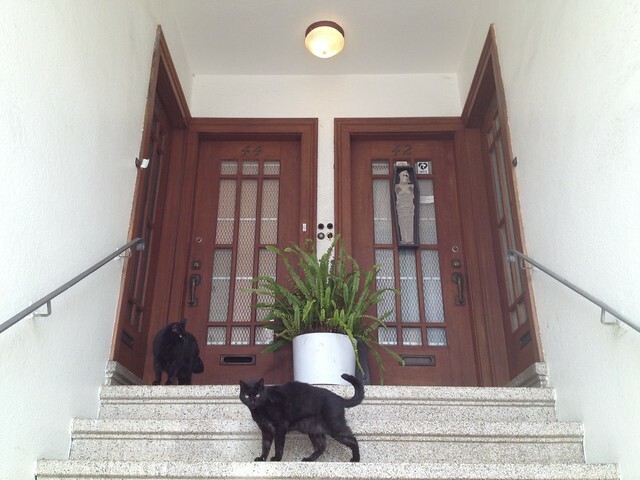 Compimentary. 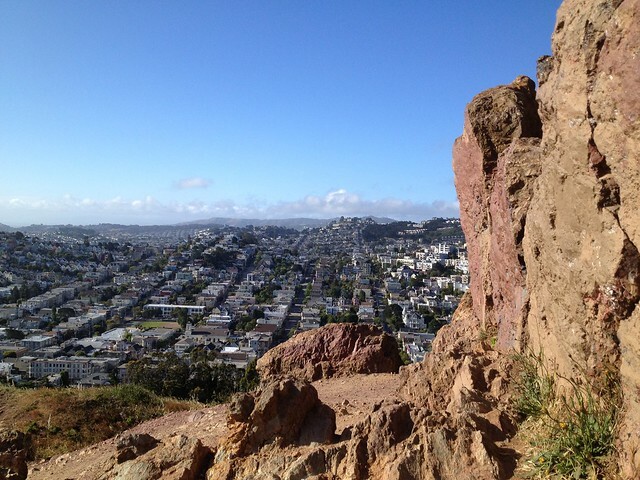 View of The Castro from Corona Heights Hill/Park. On top of 1 of 14 San Francisco hills. 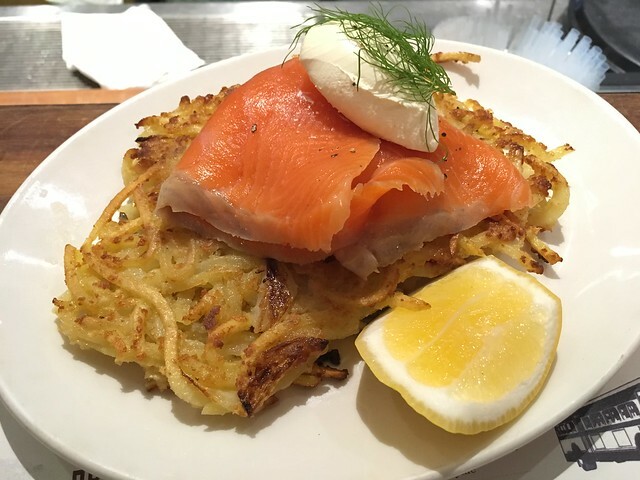 This was from my brunch with Olivia a while back. 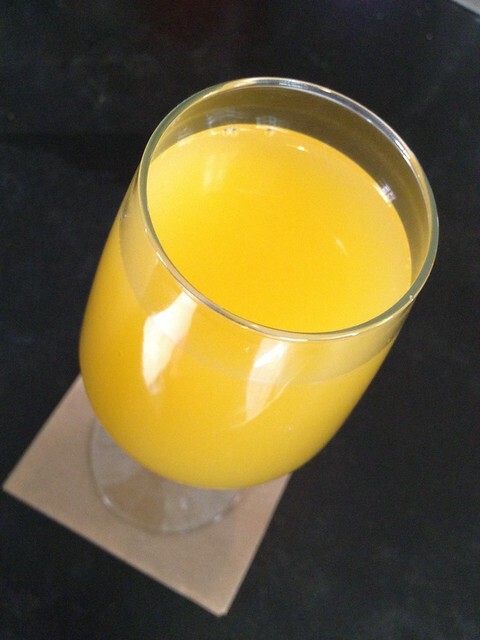 God, I love Sunday brunches involving bottomless mimosas. 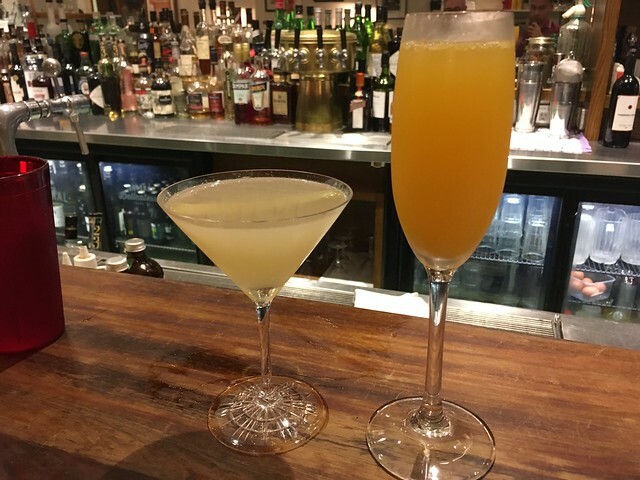 We were eating at the bar so we had quick and easy access to additional pours, lol! 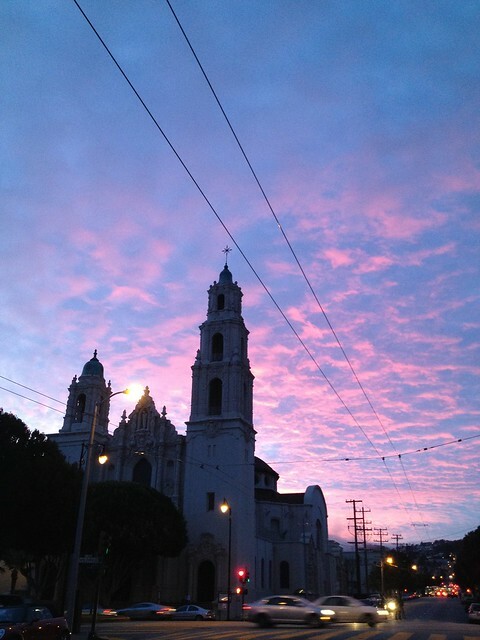 The Mission Dolores before sunset. I love the pinkish purple hue of the sky – amazing! I was walking to the gym from the 16th Street Bart Station after work when I saw this happening. I quickly ran across the street and took the picture while trying to avoid getting run over.